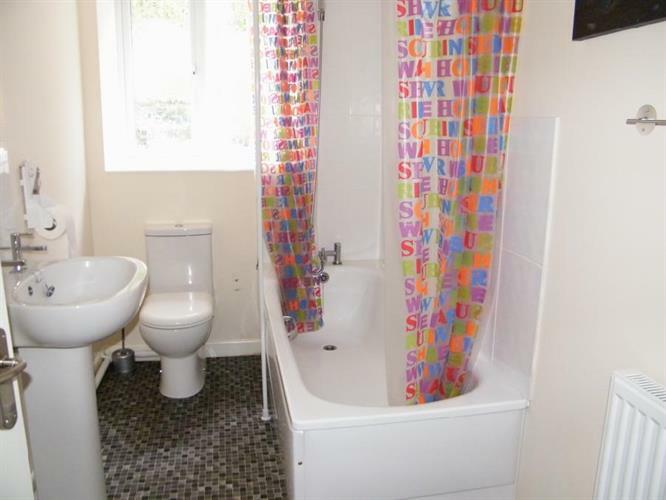 2 Bedroom Terraced House For Sale in Par for Guide Price £159,950. An opportunity to acquire this superbly presented house in the converted school development within Finlay Court. The property comprises a kitchen, living/dining room, two bedrooms with en suite to the master and a family bathroom. In addition to this, there is a mezzanine level which offers further scope which, subject to building regulation approval could provide a further bedroom, office or hobbies room. 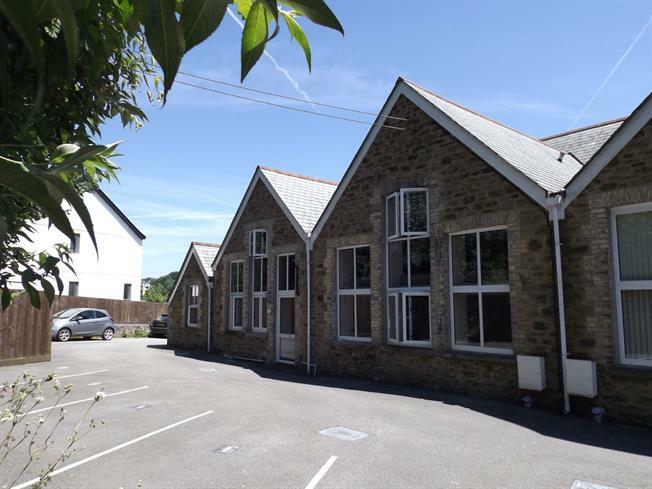 The property also benefits from gas fired central heating, uPVC double glazed windows and two allocated parking spaces. An internal viewing is a must.